With the main games and DLC I wanted to play releasing in the later half of last month, my gaming time was pretty free for a bit, so I took the time to play demos, platinum and finish some stuff before new release time. I was kind of all over the place in my gaming time at first, but I did set a few solid goals that I completed. I finished all of NieR Automata’s main routes finally, played SINoALICE, God Wars and Episode Prompto at launch and platinumed Persona 4 Dancing All Night (because why not, right?). Most of all, I tried a few new interesting experiences I'm excited to talk about, so here are the JRPGs I played in June. To everyone who pushed me to properly finish NieR Automata, thank you as I probably would've missed out on that all important conclusion to Automata’s fascinating story. Automata gets my game of the month again because as soon as I got ending D, I dropped everything I was doing to go get the last two and I love it when a game gives me that sense of urgency. The ending sequence was really unique and beautiful, and really left me wanting more of Yoko Taro’s weirdness. I intend on updating my review at some point (between God Wars Future Past and Final Fantasy XII fast approaching I’m not sure when, but I’ve begun writing it!) 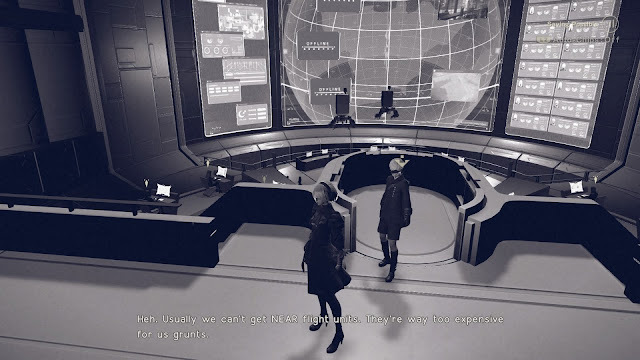 to reflect everything for those wondering, and if you’ve played or are playing NieR Automata, I also urge you to go play those all important ending chapters as they really are essential to understanding what happens in the story! As I mentioned in May, I was tossing up between God Wars and Valkyria Revolution to play in June and this demo helped me make my decision. 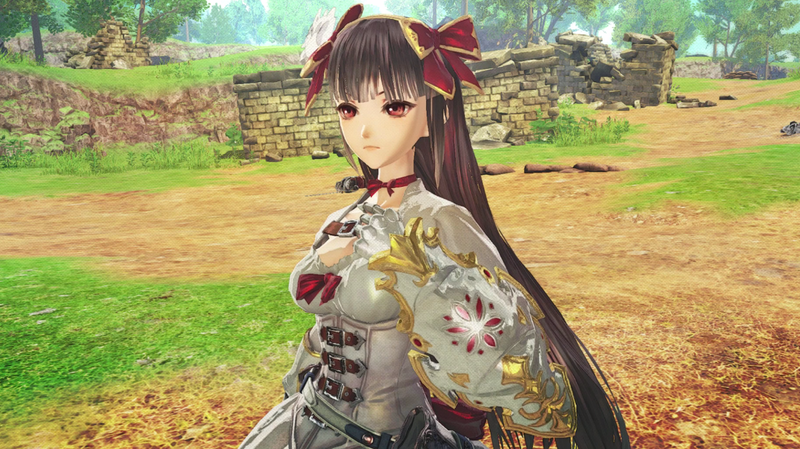 I enjoyed Valkyria Revolution’s combat as someone who hasn’t played Chronicles, but I don’t know how I feel about the story. I mean this in a literal way rather than a salty way, as I played it very late at night and couldn’t tell if the language barrier was hitting me hard or not, because the story just didn’t grab me. Maybe I’ll try the English version eventually, but my game of choice was God Wars and I have the original Valkyria Chronicles higher on my priority list of games to play in future. This one is probably a little out of left field, but I had over 90% of the trophies in Persona 4 Dancing All Night already so I figured I might as well get the last ones. 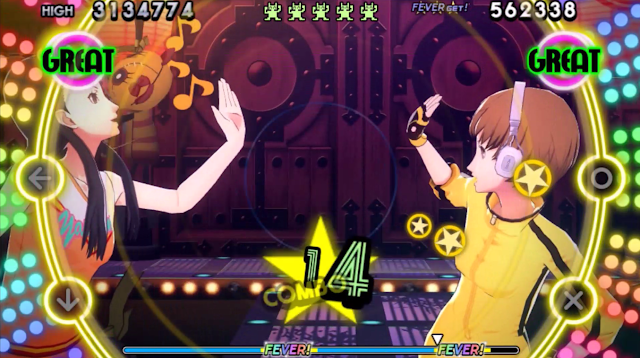 Playing Persona 4 Dancing All Night again was a nice reminder of how fun of a rhythm game it is. 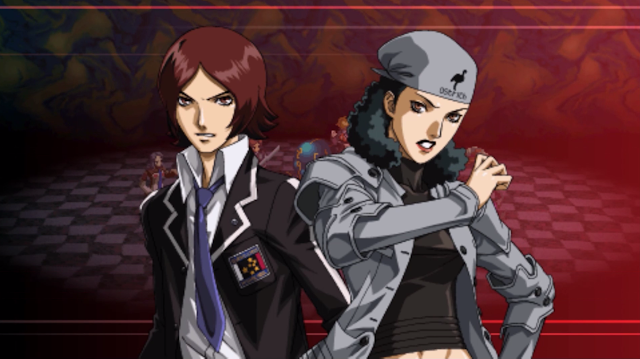 Outside my JRPG life I enjoy playing rhythm games when I have time and Persona 4 Dancing All Night is a really good one, even though it’s a spin-off game. I’m proud to have it’s platinum trophy now and hope to play the English version sometime. Honestly, I didn’t play as much Persona 5 as I wanted to in June but my social links are definitely still in the back of my mind, particularly now I’ve finished playing NieR. I don’t even think I got through a whole in-game month of Persona 5, so I think I need to get back to my platinum trophy mission soon. 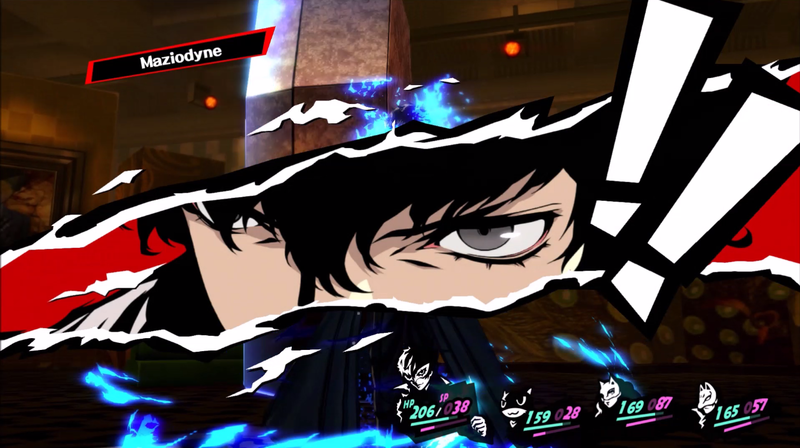 I will say playing new games after Persona 5 has been hard as a part of me expects that kind of quality from everything now, but it’s good knowing that at least I can come back to Persona 5 anytime. Persona 2 has been very much pushed aside this month as a lot of the games I’ve been covering or playing to cover later have been handheld games, which means my handheld time has been taken. I guess I did play Persona 2 this month as I noted down that I did and I’m pretty sure I started a new dungeon in it, but didn’t get too far in. After I’m done with God Wars, I’ll probably get back to it. Maybe I’ll even finish it this year! Maybe. 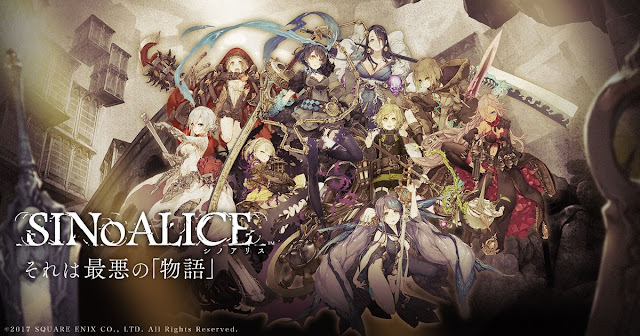 SINoALICE was a nice smartphone game experience, even if waiting for it to not be in maintenance was a little frustrating. It seems to be okay now though, as I’ve had no problem logging in all week and it’s up to its second gacha which includes some cool costumes for Snow White and The Little Mermaid (I’m pretty sure I won the Mermaid one, I just haven’t unlocked her in the story yet) and is a good sign the app is on track. I’ve been enjoying the Cleaning mechanic a lot when I have free time, which is just a swipe screen game to grind my characters. Since SINoALICE has been giving tickets out for this like free candy and you can do it for free until level 20, it’s something great to do when I have a quick minute on the go. I hope to dive into the story more at some point even though it’s difficult for me to understand and I really hope this one comes out in English eventually. As part of my Japanese App Store mobile JRPG binge, I had a quick try of Tales of Rays - which coincidentally just got a localisation announcement this week! 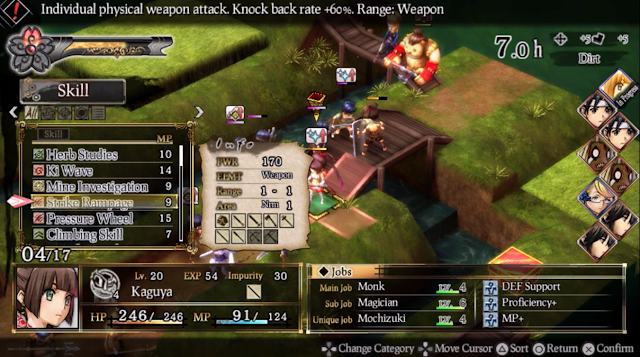 I stress the word quick, but I liked the look of the story dialogues and action combat done just by swiping the screen. 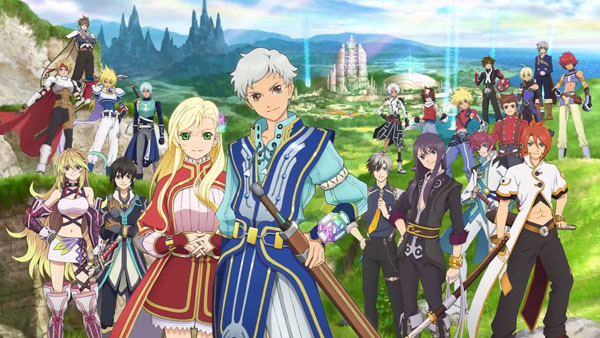 I don’t know the Tales of series nearly as well as I should, but the gameplay was fun enough for me to maybe revisit sometime, especially now it's being localised and also made me download Tales of Links, which is already out and in English. I played Final Fantasy XV a few times this month. 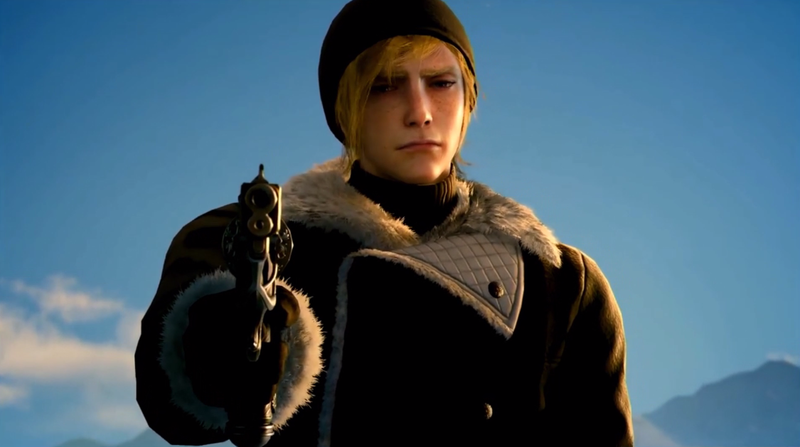 Some of those times were to play Episode Prompto, even post completing it and before Episode Prompto came out, I logged in to do a thing I call recipe hunting, where I find the recipes missing from my archive and make Ignis say the recipeh thing. I had a really good moment with this that I luckily pressed share on my PS4 at the right time, you can watch it in the video version around 5:16. Aside from hunting for recipehs, I had a lot of fun playing around on the snowmobile in Episode Prompto and I think it’s a great piece of story that made me like Prompto even more. 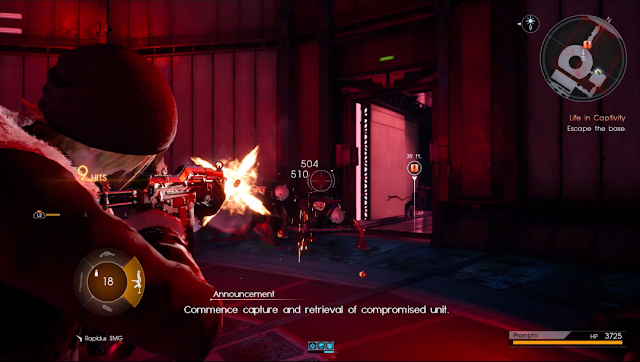 It also even had an Episode Ignis trailer, which most of you probably realise I was happy about. As for Episode Prompto, I’m not great at shooting mechanics generally, but I played it on easy and found the strategy of choosing guns and fighting with the cool Aranea pretty fun. I plan on going back through it completionist style on Normal mode, hopefully sooner rather than later. This is another Japanese App Store experience, but it’s one I wouldn’t have played without my love of Final Fantasy XV. 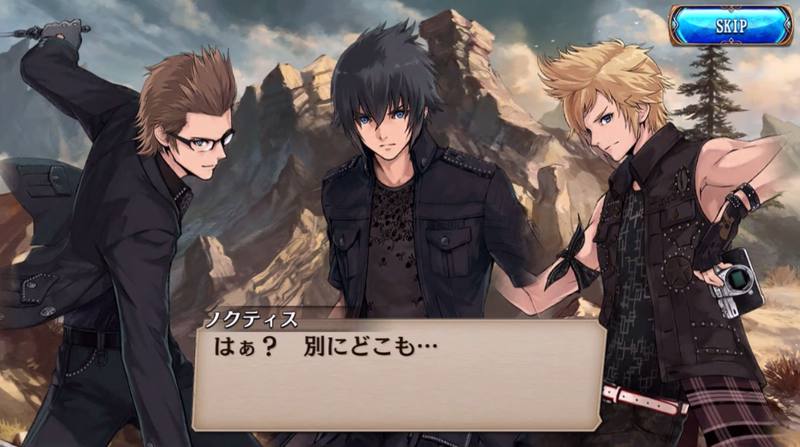 The tactical smartphone JRPG that seems to translate to To Whom the Alchemist Exists had a Final Fantasy XV collaboration for a while where you could unlock the main party and it was much more than your average character draw collaboration. There was voice-acted story, maps based on XV and other things, it was really fun! Unfortunately it’s done now, but I managed to get Ignis and Prompto before it finished which I’m naturally very happy about. Aside from the Final Fantasy XV collaboration, To Whom the Alchemist Exists is probably my new favourite smartphone game in general. Its quality is close to a game from a dedicated handheld console with fully-voice acted cutscenes and really good tactical gameplay. I can barely understand the story at my Japanese level, but the great voice-acting means I wear my headphones every time I play it anyway. 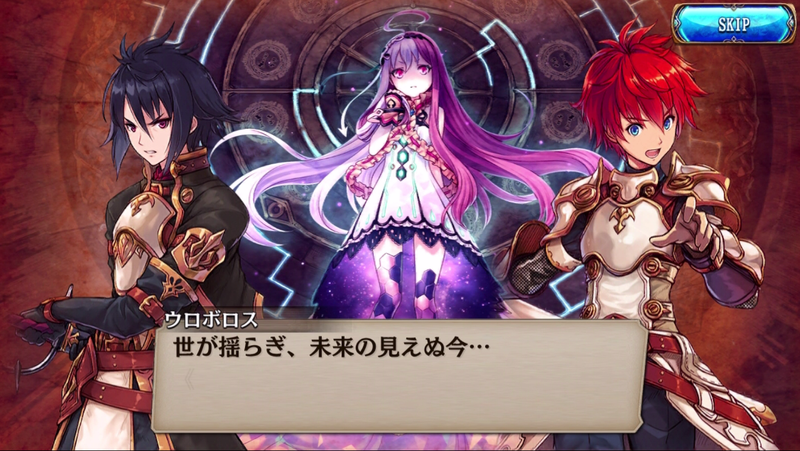 While I don’t know if there’s demand for it to get localised, it would make me very happy if it was. God Wars came out late in the month and I’m guessing I’m at least 10 hours into it. I’m onto Chapter 2 so far and I'm enjoying the gameplay. The story is alright, although I’m hoping to see it develop more as I put more time into it. As usual, I plan to do a review of it once I finish, so the most important thing I can probably say without spoiling too much is that it’s really reminding me how much I love a good skill tree but also has a few imperfections here and there. 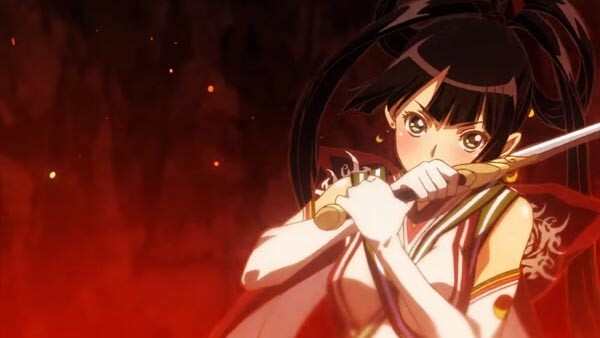 Since I’m currently playing God Wars Future Past with the intention of reviewing it, a lot of what I play in July rests on whether or not I finish it soon. I absolutely want to play Final Fantasy XII: A Zodiac Age, but if I’m still playing God Wars I may wait. I really do want to play it though, I didn't finish XII on PS2 despite playing it a lot in both high school and university and would love to get a conclusion to that story. Aside from Final Fantasy XII and God Wars, my JRPG calendar is looking a little bare until September, so perhaps I’ll get the time I’ve been looking for to get back into Persona 2 and 5, and also Kingdom Hearts as I’m still wanting to catch up on everything I missed in it before Kingdom Hearts 3 comes out. With a halfway solid plan, I’m interested in seeing if any surprise demos or anything catches my eye, but it seems like a good July with a very good release coming early in the month. What did you play in June? What do you plan to play this month?